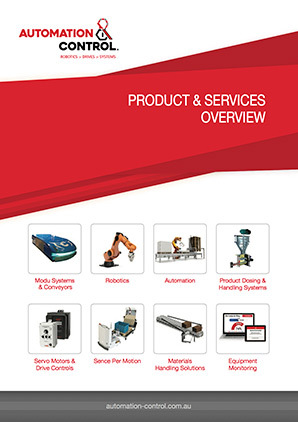 Chain & Drives supplies a complete range of power transmission products and services. For more information, please visit the Chain & Drives website. Our knowledge and specialised product development provides you with a level of service and proven results that you can rely on to achieve greater productivity and results.